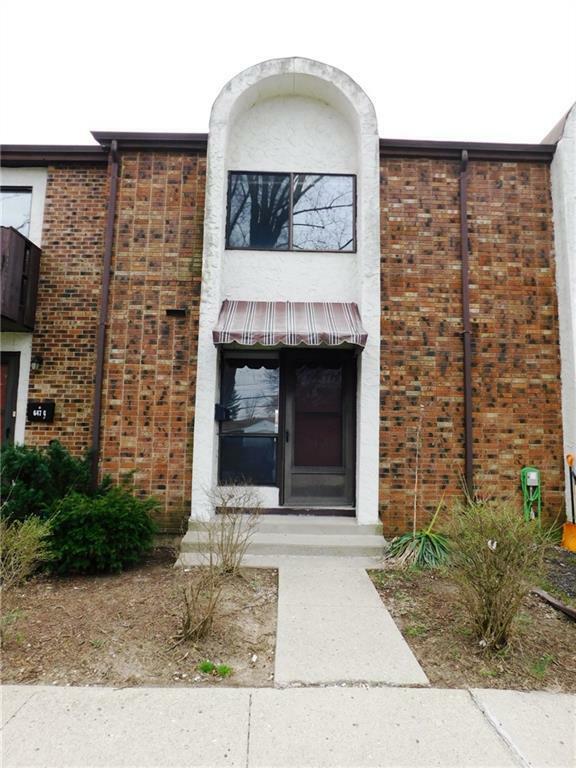 For those that want more quality "Me" time to do activities of your liking instead of yard work & maintenance, this wonderfully maintained townhouse located on the North Side of Springfield is for you. 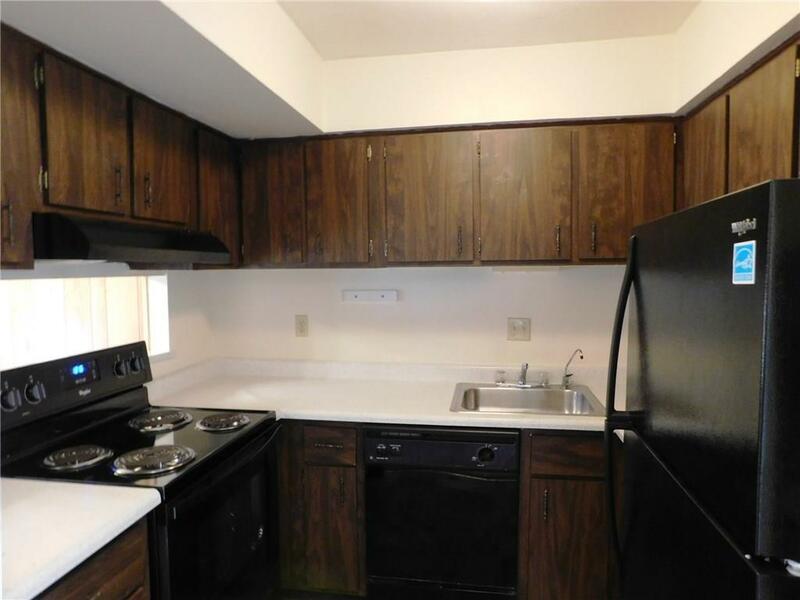 Cozy kitchen has been updated with new appliances and refreshed countertops. 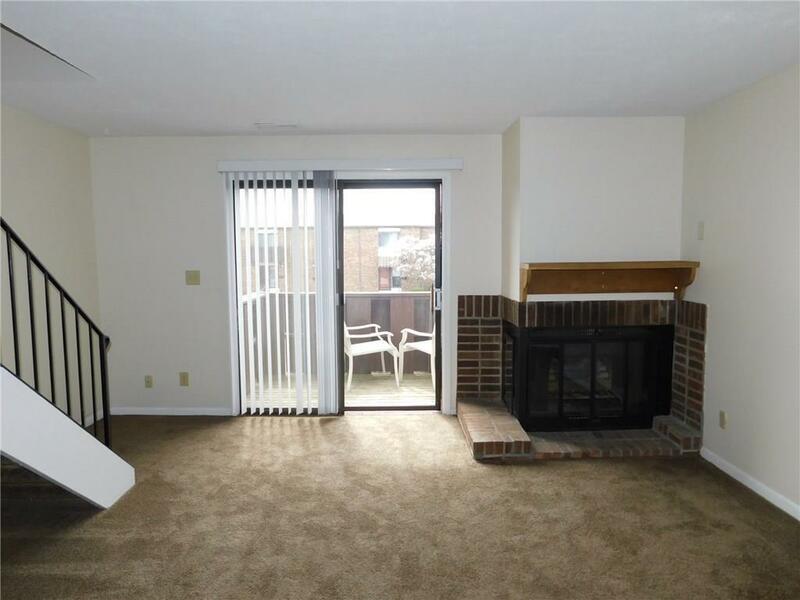 Living room has a bonus wonderfully illuminating electric fireplace for your enjoyment. Updated carpet and vinyl throughout. Balcony with a small storage area off of living room to relax after a long day at work or grilling out. Kitchen, living, dining and utility rooms are conveniently located on the first floor. Bedrooms and bath on second floor. Massive master bedroom will accommodate any master bedroom suite. 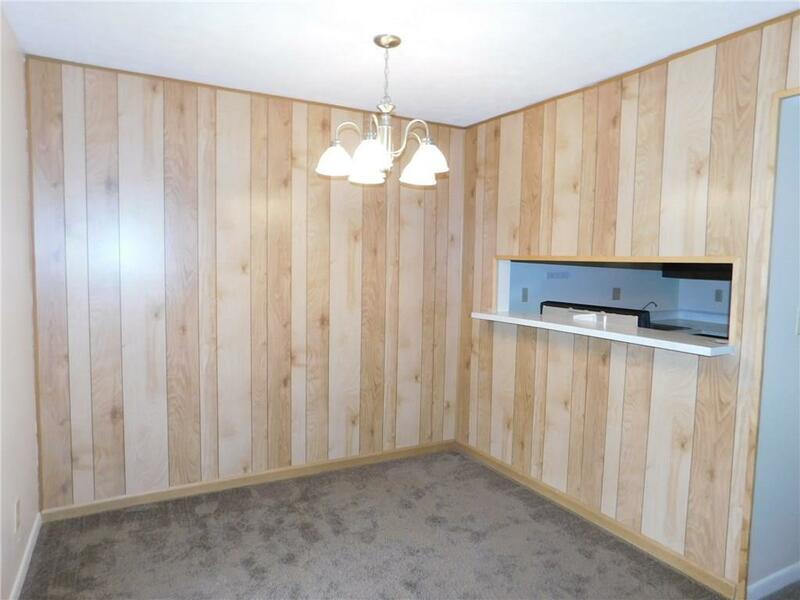 Lots of storage space and closets for a condo. Don't wait if you are in the market for a condo as your own space or as a turnkey investment property. Condo fee includes trash, water/sewer, grounds maintenance, snow removal, mowing and hazard insurance. Possession at closing. Easy to see. Listing provided courtesy of Patricia Armstrong of Brokers Real Estate. © 2019 West Central Association of Realtors MLS. All rights reserved. IDX information is provided exclusively for consumers' personal, non-commercial use and may not be used for any purpose other than to identify prospective properties consumers may be interested in purchasing. Information is deemed reliable but is not guaranteed accurate by the MLS or Superior PLUS Realtors. Data last updated: 2019-04-25T23:40:31.89.